Software Licensing version 3.4.13 was released earlier today and included with it was a new version of the EDD_SL_Plugin_Updater class. We’ve incremented the version number of the class to 1.6.7 and included a crucial fix for a severe performance problem that occurred on some sites. Since version 1.0, we have relied on the Transients API to cache responses from the licensing server when checking for updates in the EDD_SL_Plugin_Updater class. Occasionally, however, the use of transients resulted in severe performance problems due to a conflict with certain configurations of object caching. When this happened, typically on sites using W3 Total Cache, the licensing API response caches did not work, resulting in repeated calls to the licensing server. This caused significant performance problems because remote calls to the licensing server would be made on every single page load within the WP admin area. To resolve the issue, we have moved our caching mechanism over to the Options API, which is not susceptible to conflicts with object caching configurations. If you would like to see additional details, and exact changes, for this, please refer to issue 5294 in the main Easy Digital Downloads GitHub repository. If you have used the EDD_SL_Plugin_Updater class in any of your own plugins, please incorporate the 1.6.7 version into your plugin and release an update to all customers to help prevent this problem from affecting any sites using your plugins. As long as you have not made changes to the EDD_SL_Plugin_Updater class itself, updating to the new version is as simple as replacing the class file. You can download the new version of the class from your account page. Locate your purchase record for Software Licensing and then download the “edd-sample-plugin” file. The latest version of the class is included within that sample plugin. This entry was posted in Extensions and tagged Software Licensing. Bookmark the permalink. 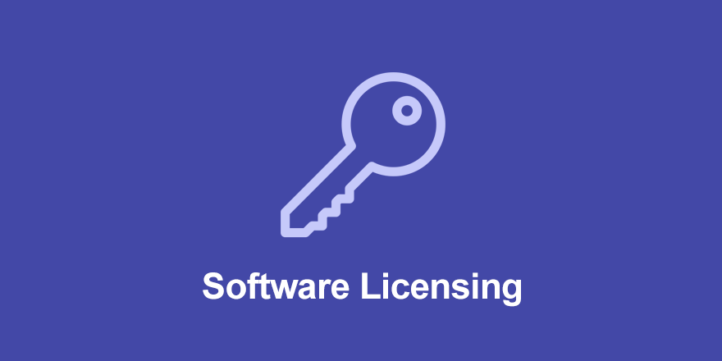 Previous Post: Software Licensing Theme & Plugin examples updated to fix PHP compatibility bug.